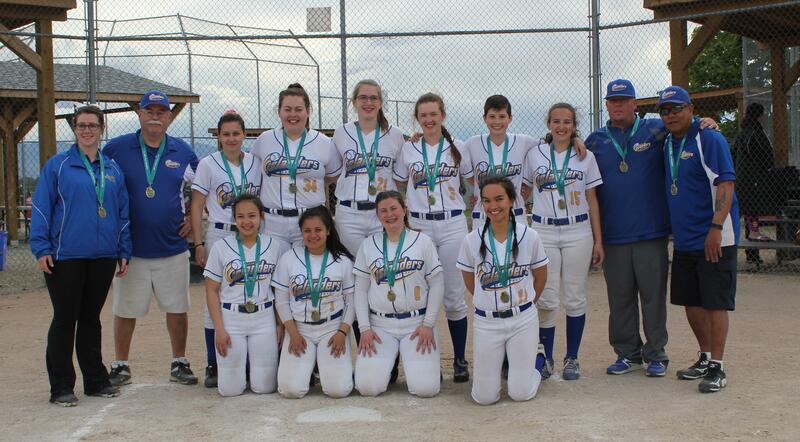 Welcome to Richmond Girls Softball Association! 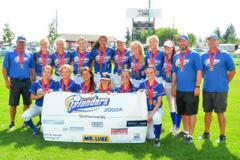 We promote softball as a fun, safe team sport for players at all skill levels. 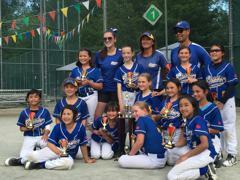 We offer programs for all ages from 4 yrs to adult, including recreational and competitive high-performance rep programs. 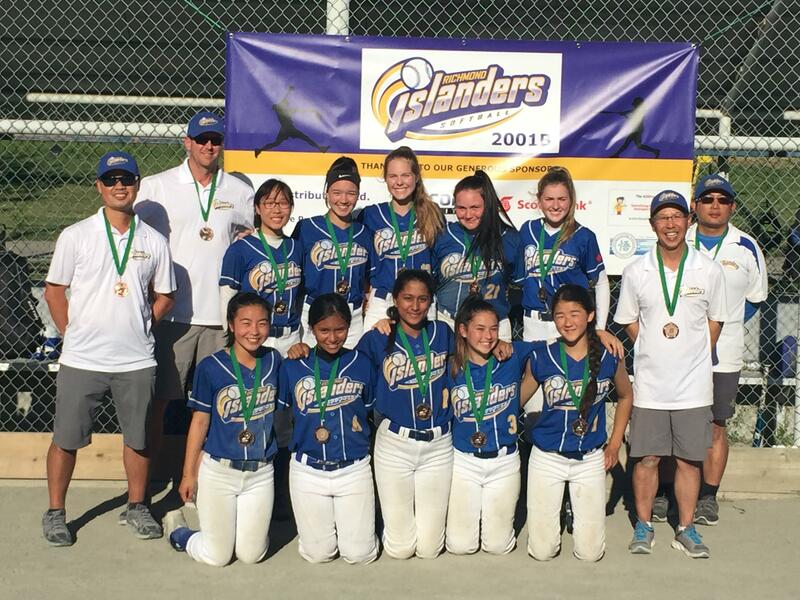 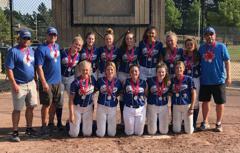 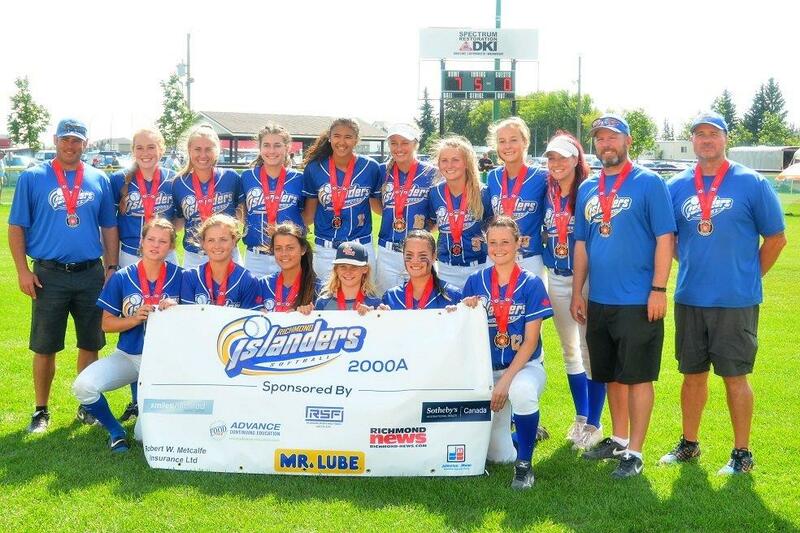 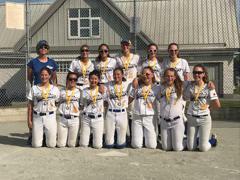 Congratulations to Coach Michelle Akizuki and the '05 Islanders for their Silver medal at Provincials. 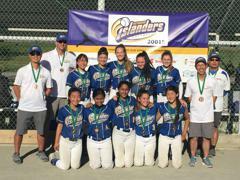 03 Islanders Win Lower Mainland Cup.